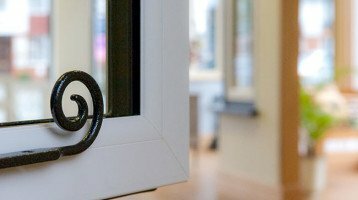 Looking for new Double Glazed Windows in Carshalton? 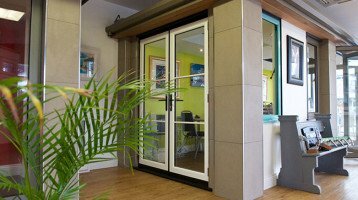 Cheam Windows are proud to have been serving the Carshalton area for over 25 years. Carshalton is a town located in the valley of the River Wandle. The village at the centre has two ponds which are overlooked by the Grade II listed All Saints Church. Carshalton appears in Domesday Book as Aultone. There are two historic lavender fields in the are at Carshalton Beeches and at Croydon Lane, both are popular with tourists. Carshalton has two railway stations with excellent connections to London Victoria and London Bridge.